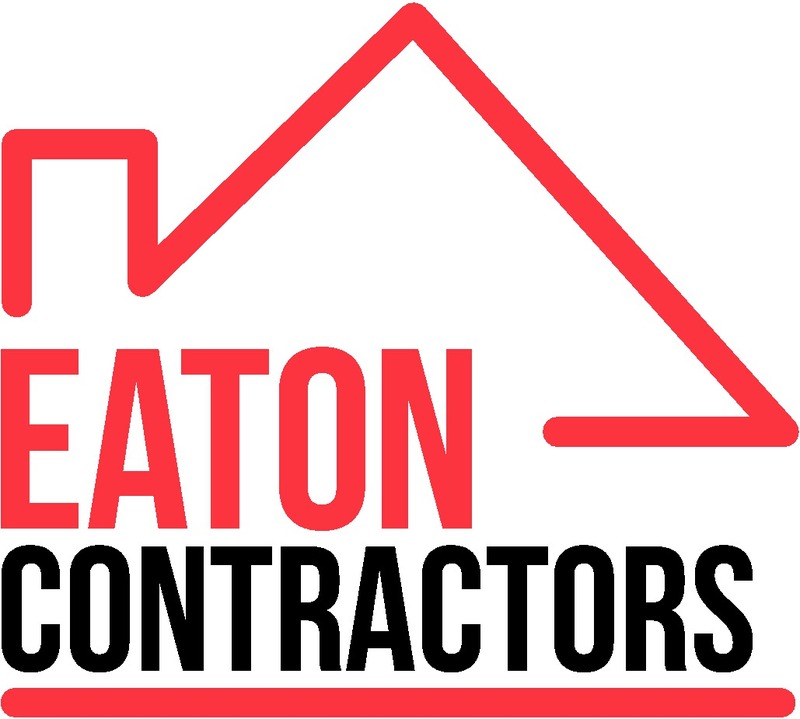 My name is Jordan Eaton and I set up Eaton Contractors because I was frustrated with unorganised, untidy, unresponsive tradespeople, who i know were likely good at at their chosen trade but poor at everything around it. I knew there was a better way to do things and so much more could be done to give customers the experience they desire rather than just "doing the job". So i created Eaton Contractors - An expert team of Decorators & Tradesmen delivering outstanding results to customers and a far superior experience. We answer EVERY call, message and email and pride ourselves on excellent communication. AND of course we are specialists in all Painting and Decorating Work. Whatever the decorating work you want completing - we've got you covered. We've worked on 100s of homeowner, landlord and businessproperties across York, Harrogate, Selby, Malton, Ripon, Wetherby and the surrounding areas, so please feel free to check out all our positive feedback. As standard all our estimates are free & we guarantee the work will be finished to your satisfaction. Please contact us to discuss a job or plans you have, we are always happy to help.